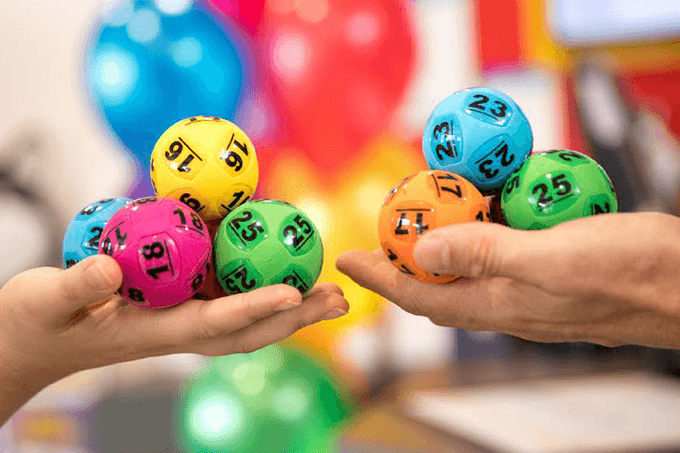 Read about upcoming Powerball and Australian lottery jackpot draws. 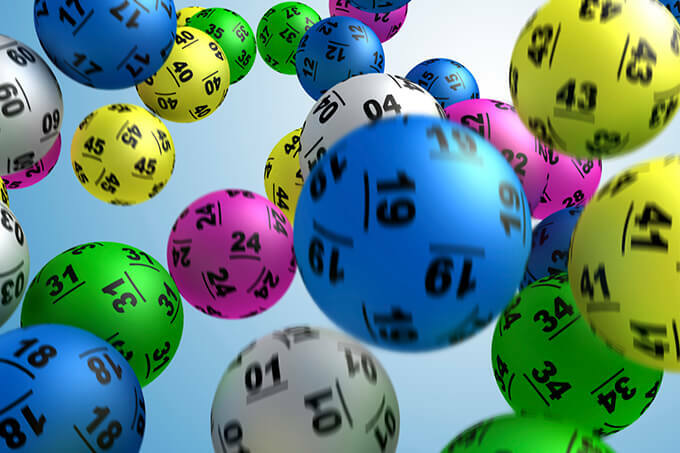 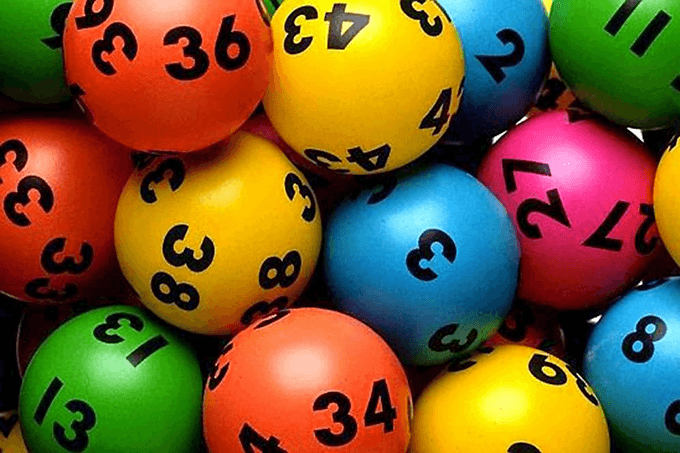 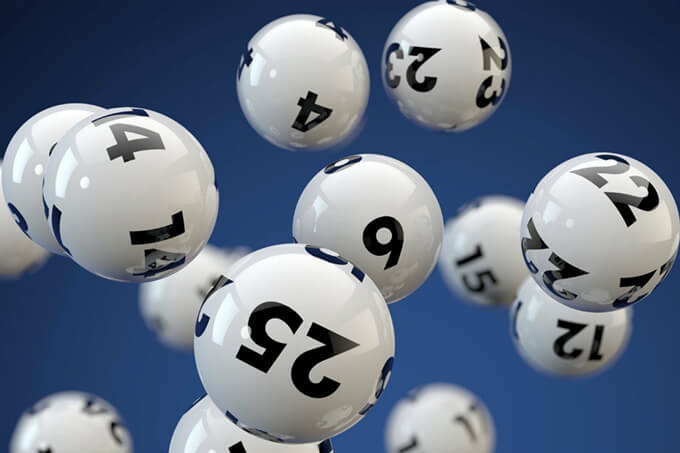 When Powerball, Saturday Gold Lotto and Tuesday Oz Lotto draws are not won they will jackpot to a larger prize pool for the next week. 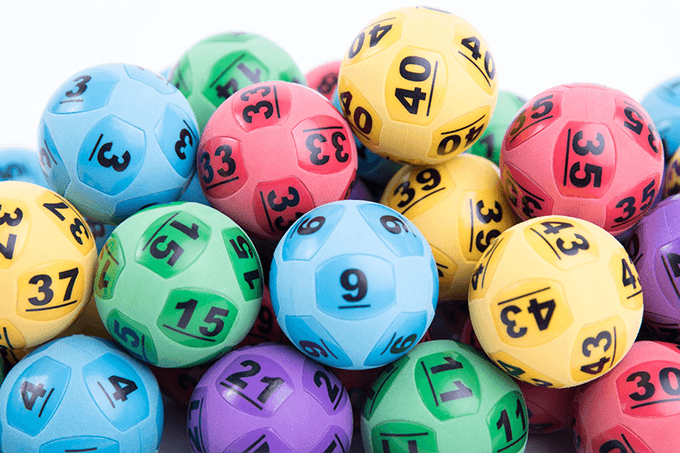 These jackpots can climb well over $20 million, up to a record $100 million, and truly become life changing for the winners.